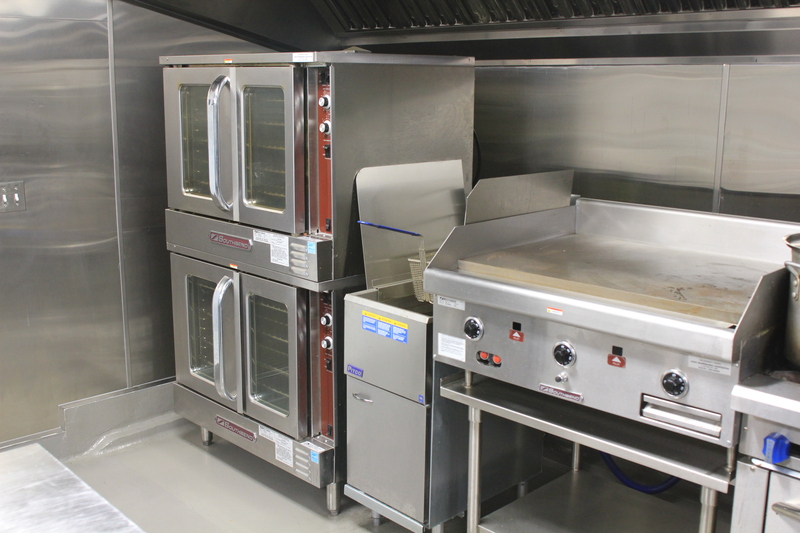 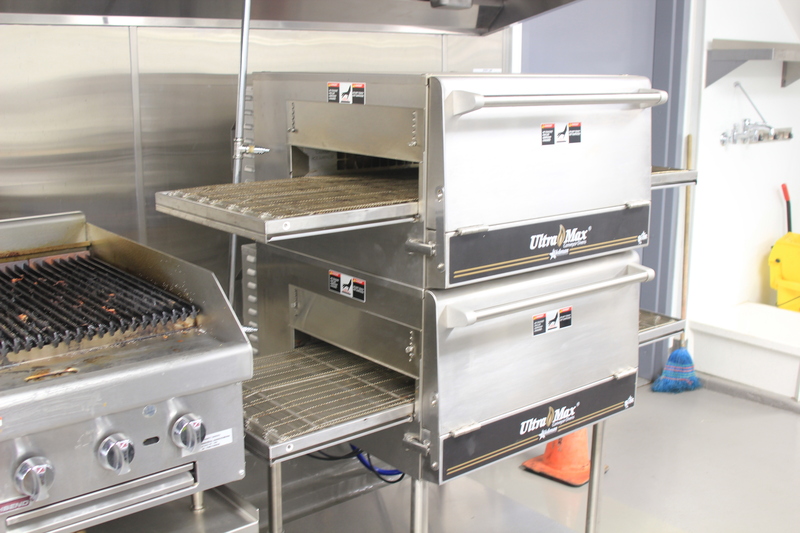 Need some extra space to prep your food? 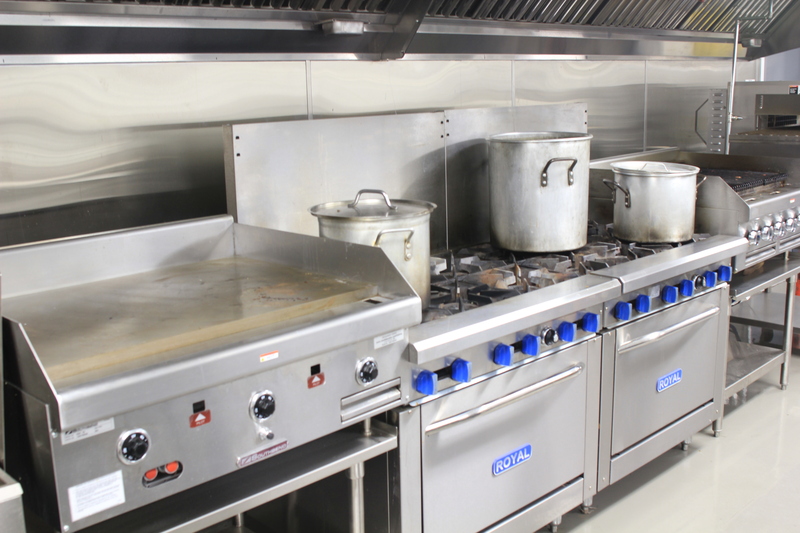 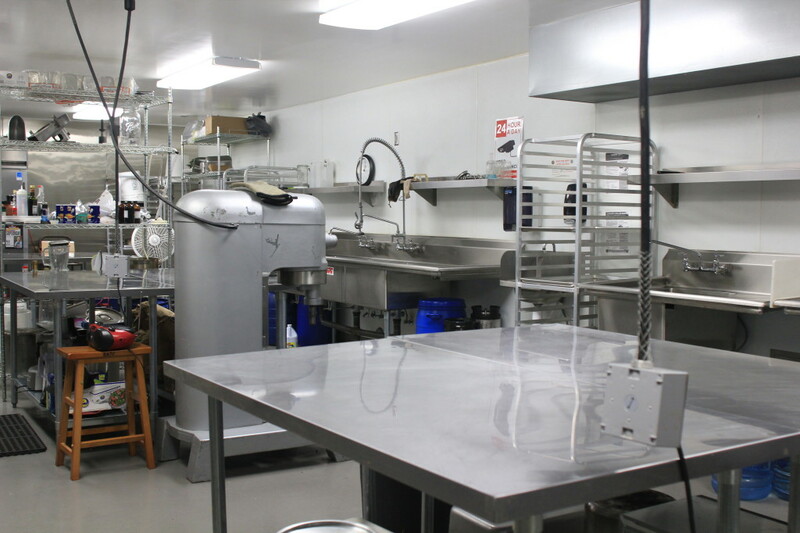 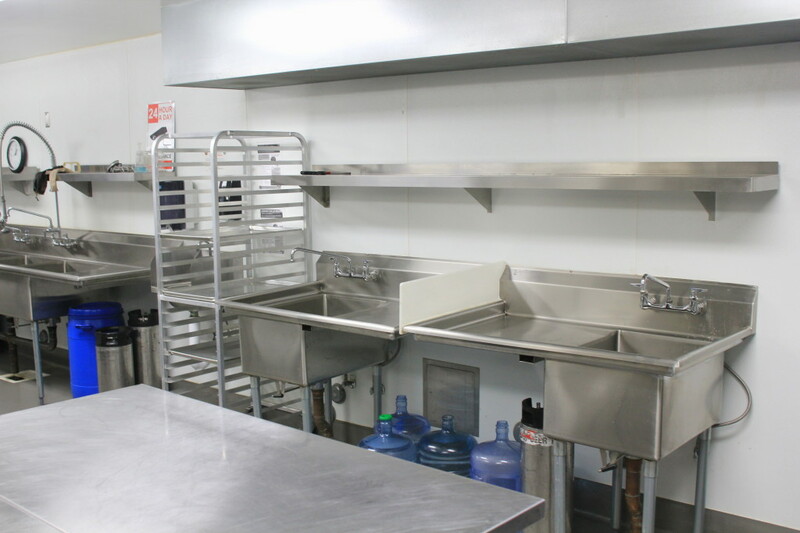 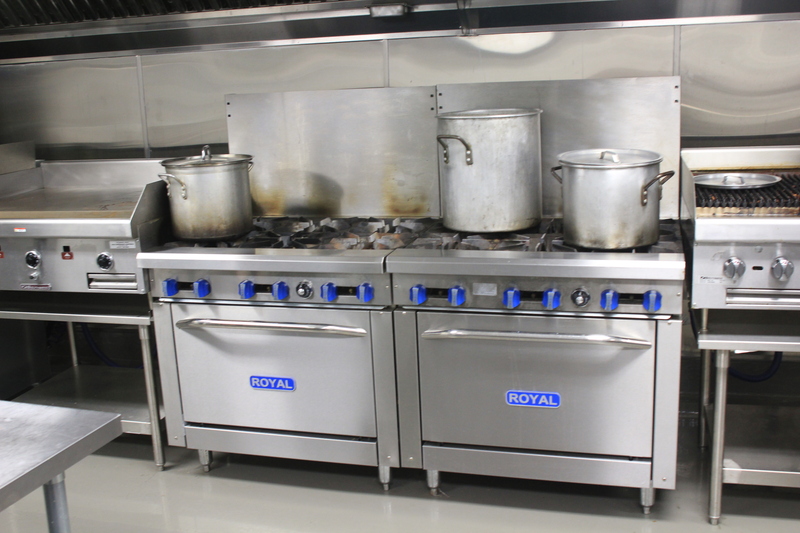 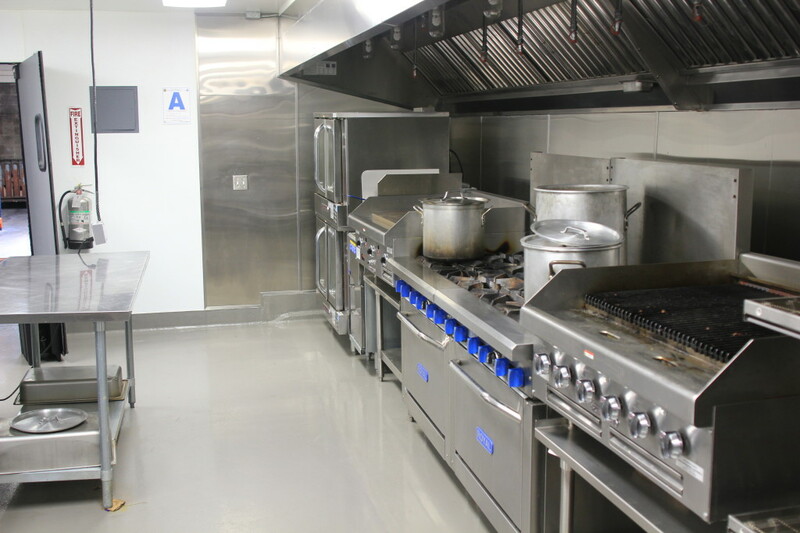 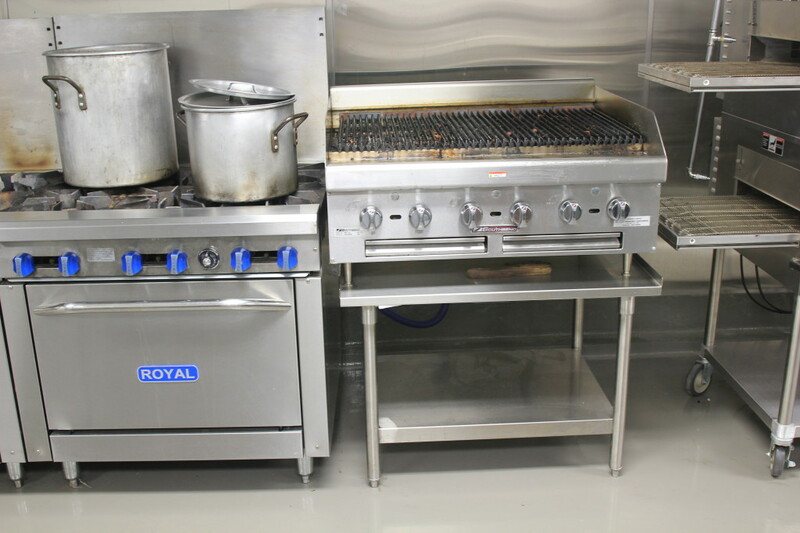 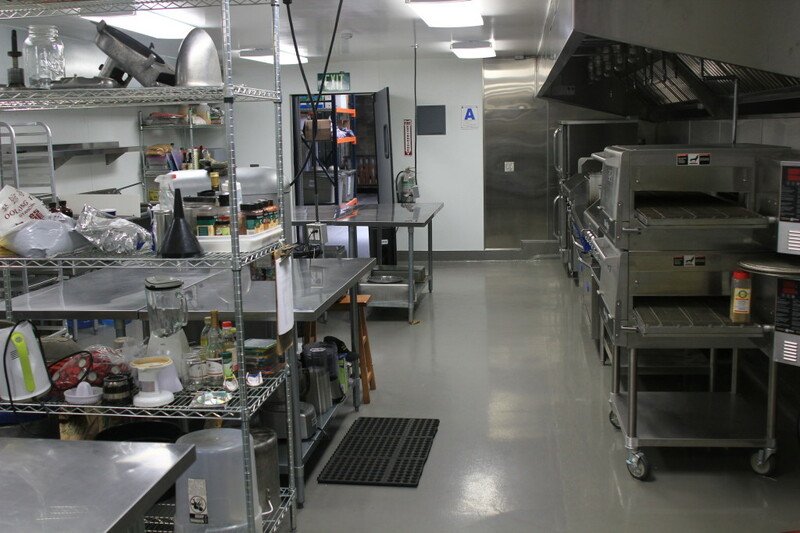 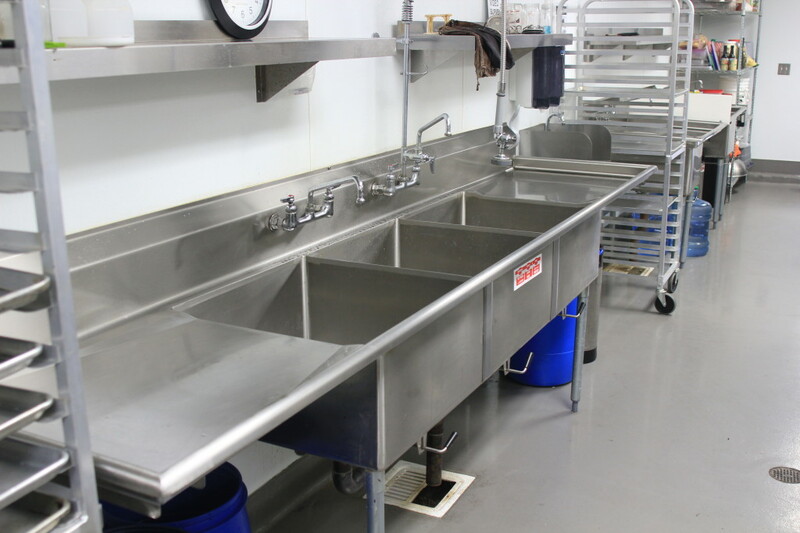 Come check out our commercial kitchen space. 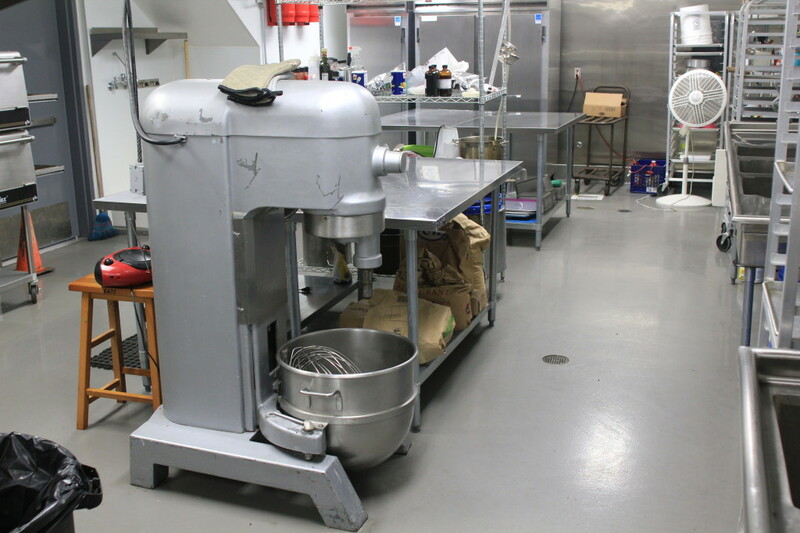 It’s brand new and full of awesome equipment to help make your prep-work as efficient as possible.